2016, the year of our first edition is coming to an end and we would like to share some memories with you! 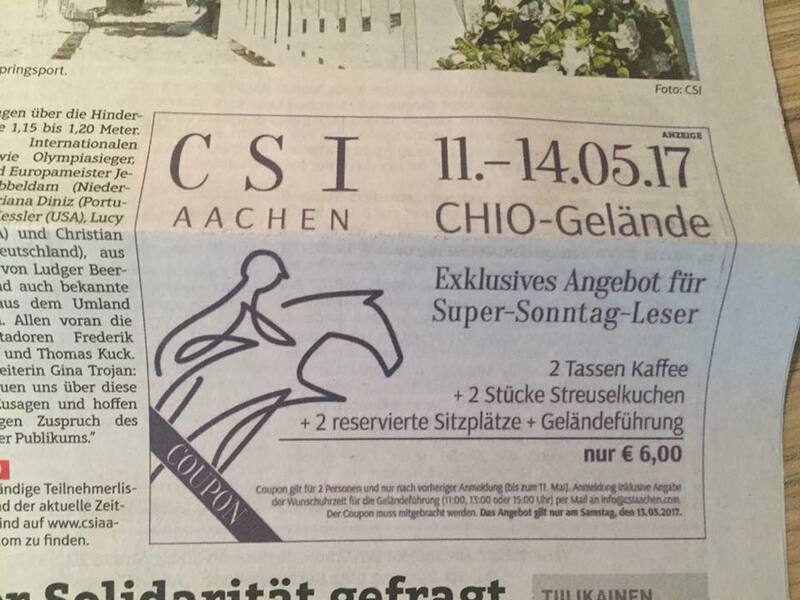 We are already looking forward to the CSI Aachen 2017, 11 – 14 May! 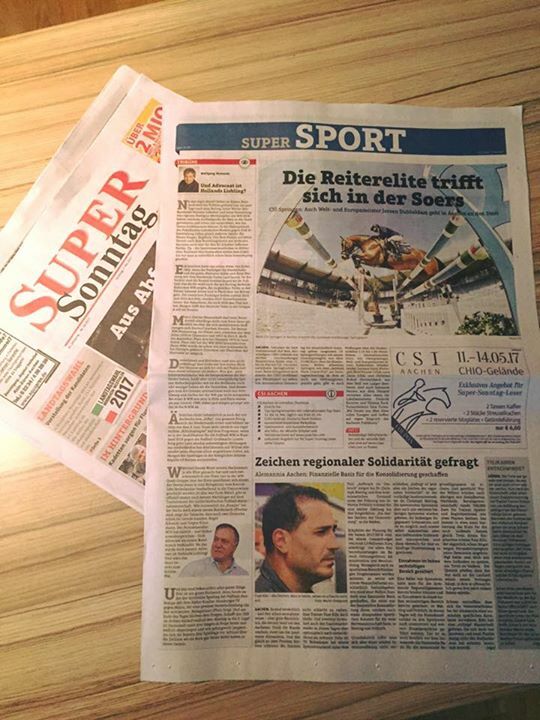 Thank you very much to all horses, riders, grooms, the team, partners and spectators for an amazing 1st CSI Aachen! 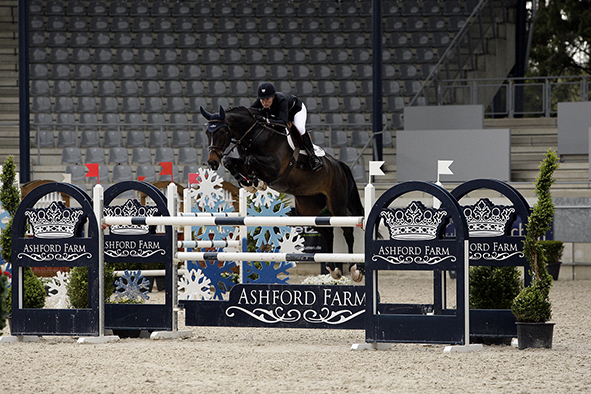 Parabens Marlon Zanotelli and Rock’n Roll Semilly from Ashford Farm for winning the Grand Prix of the CSI Aachen 2016 ???? What a great winner!